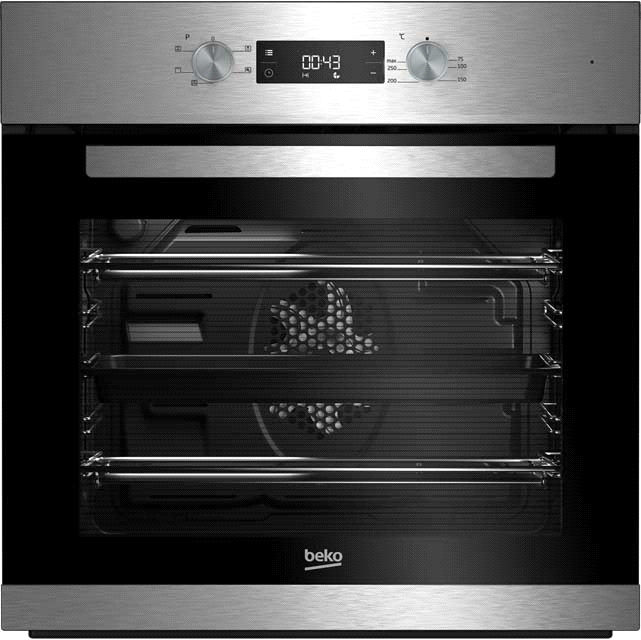 Oven repairs Bromley, Electric or gas oven playing up in Bromley? Problems with your cooling fans, timers or grill and fan elements? We know how inconvenient it can be when any household appliance breaks down or stops working. At A Brassett domestic appliance repairs bromley we pride ourselves on a first-class, fast and efficient repair service. Our team of highly trained engineers are ready to take your call seven days a week. With over twenty years of combined experience they can deliver reliable and excellent repairs to your appliance. 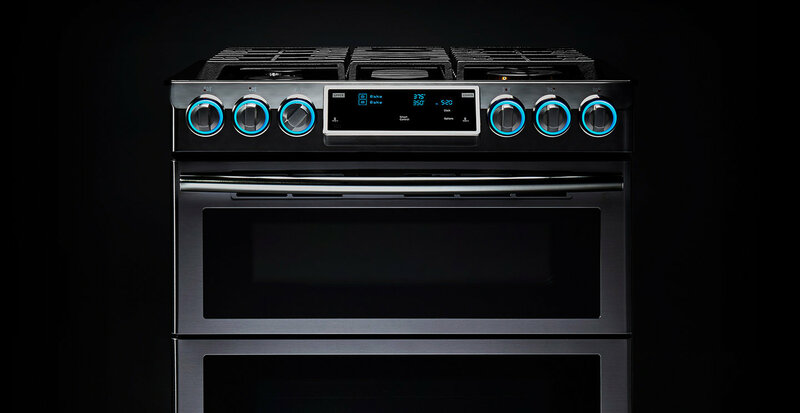 If you have a problem with your cooker, give our team of engineers a call today on 0208 462 6073.